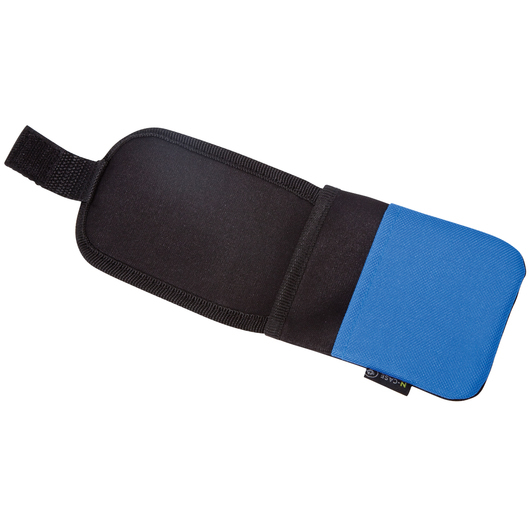 A versatile product that will help protect your smartphones or iPods from crack and scratches while providing easy access when you need them the most. 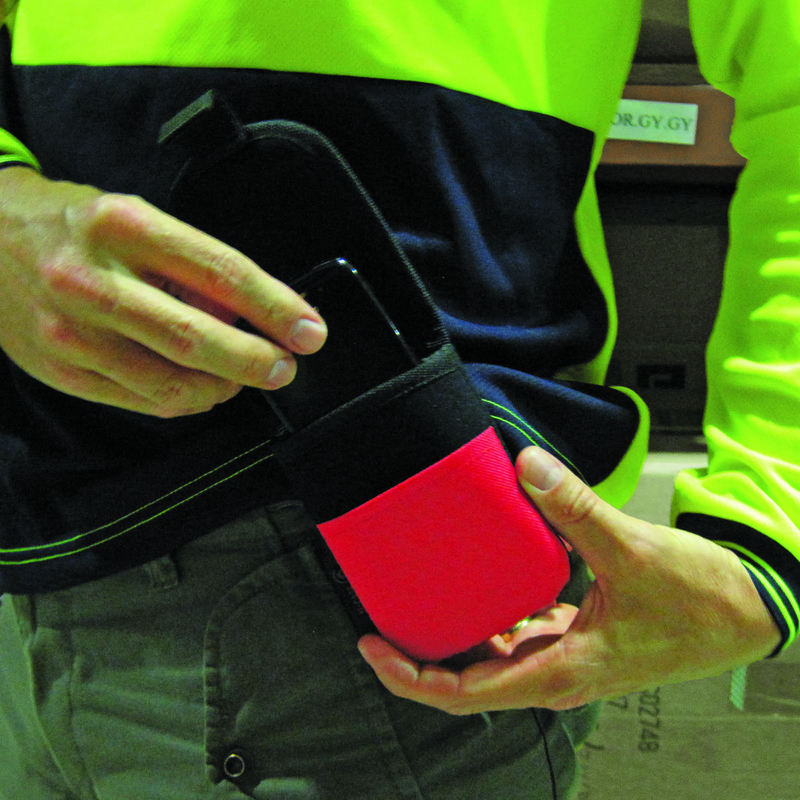 Safely carry your phone with this versatile smartphone holder. 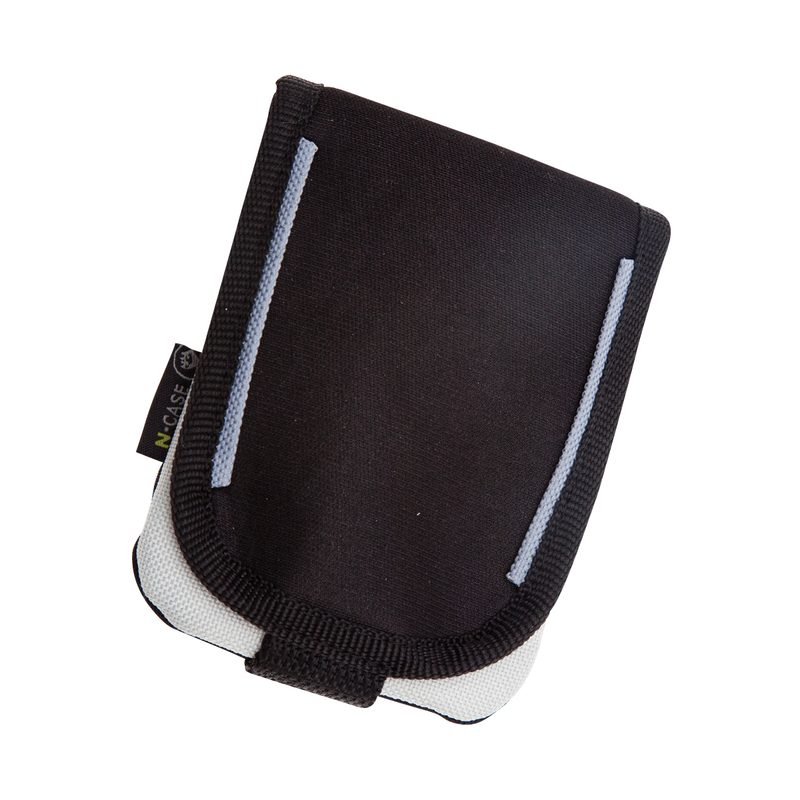 Manufactured from high-quality neoprene 600D polyester materials. Stylish design with soft inner lining helps with protecting your new phone from crack and scratches. 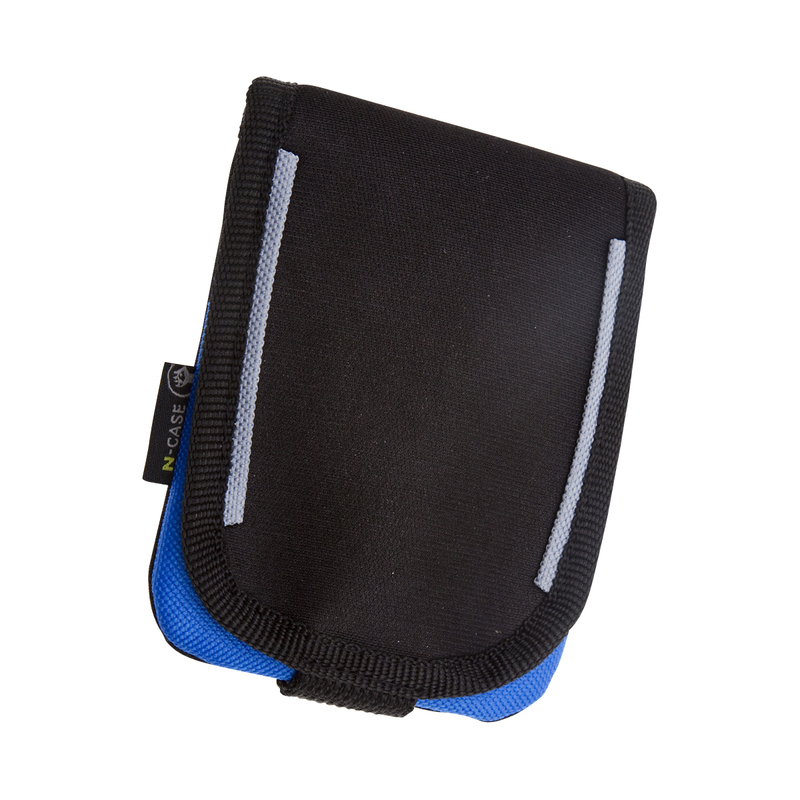 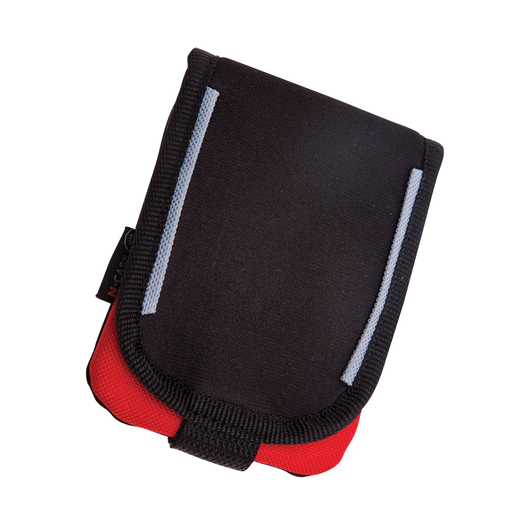 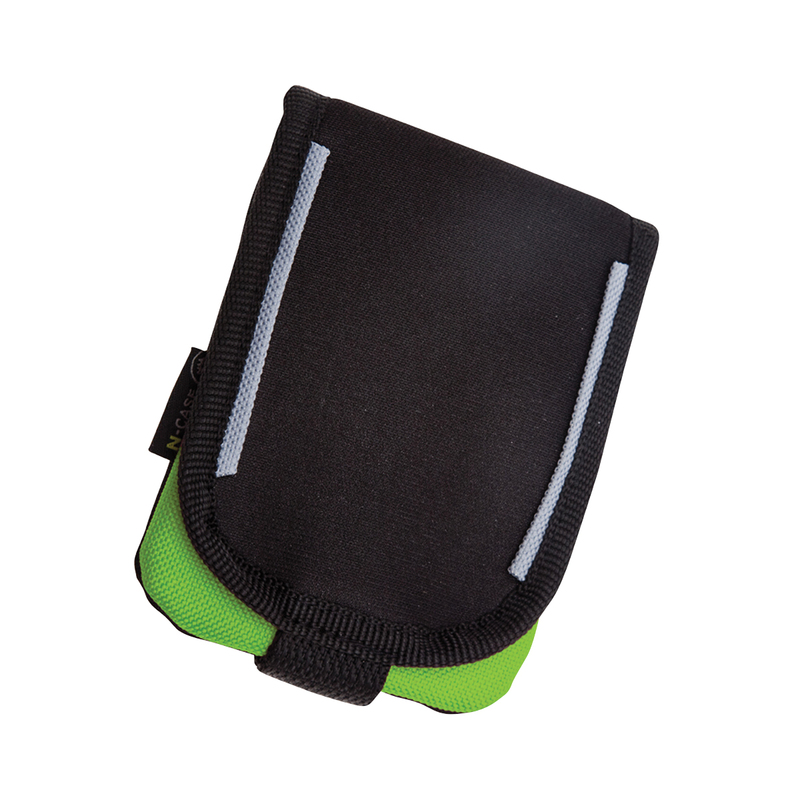 Also features a colour coordinated N-case pip tag, Velcro tab closure, webbing belt loop on back, and it is compatible with most smartphones or iPods. Provides protection & easy access. 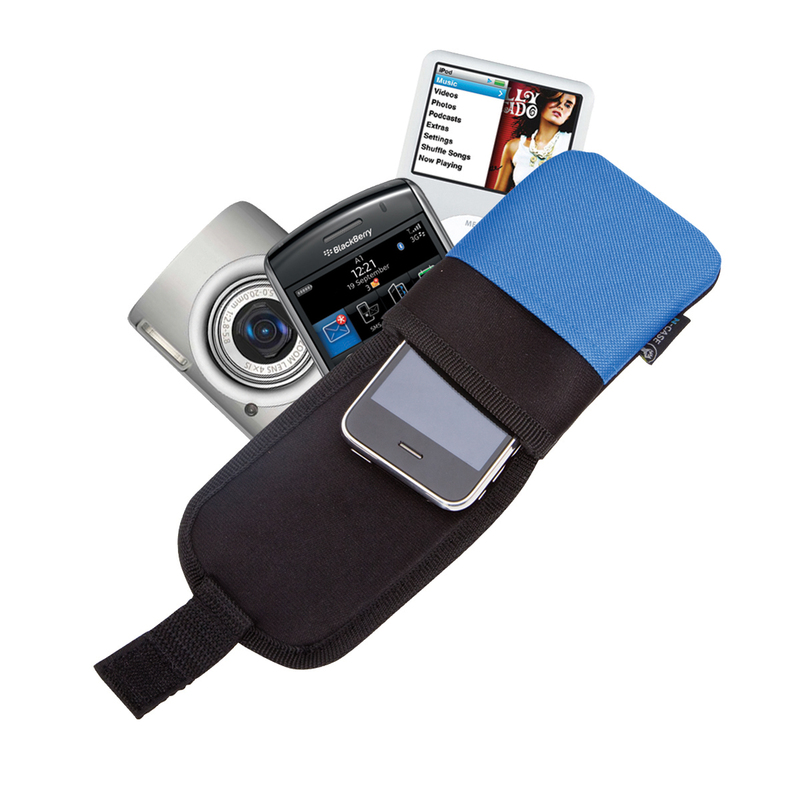 Limited only for smartphone or iPod products.